All There Is To Know About Roses Rich in information and color- at times you can almost smell the roses! 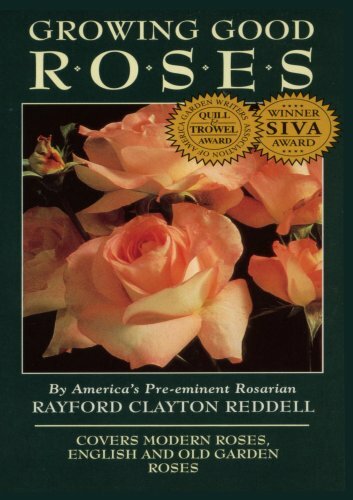 Award winning rosarian, Rayford Reddell shows and tells how he grows his renowned roses and takes you on a guided tour of his exquistely beautiful gardens. Filmed during the height of the rose growing season, it's a must for the beginner and an eye opener for the seasoned gardener.See and Learn About:All types of Roses Barefoot Roses Planting Pruning Watering Feeding Mulching Spraying And Much More! If you have any questions about this product by TravelVideoStore.com, contact us by completing and submitting the form below. If you are looking for a specif part number, please include it with your message.